In their myopic “chasing of ketones”, a lot of low carbers have been decieved into chasing ketones, instead of results. 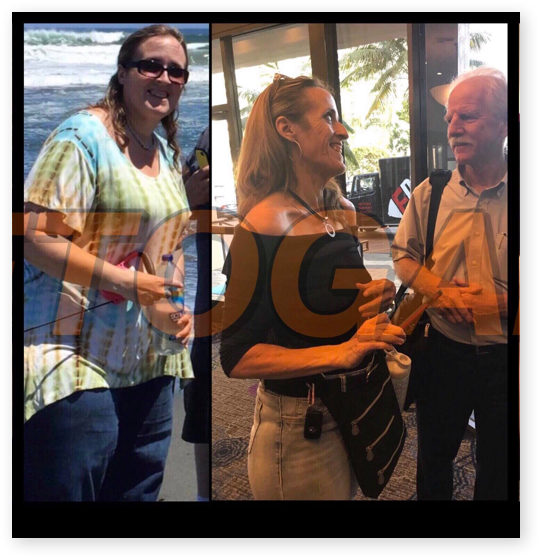 They forget why they even started Keto in the first place, and in most cases, they did so to lose weight (yes, there are other valid approaches such as increased mind focus, treating a neurological illness, etc… but those are not the topic here). You don’t need to “eat fat to burn fat”… even on keto, you still need a negative energy balance. Fat Bombs / Fat Coffee have become the bane of ketogenic diets. (K)eep your carbs below 30g Net, but make sure these carbs come from green, fibrous veggies that are rich in vitamins, minerals and thus electrolytes. Don’t base your diet in “empty” calories. Use your carb allowance to load on nutrients, as well as add more “volume” and variety to your diet. And for the record, protein does not turn into chocolate cake – but that would be cool as hell! 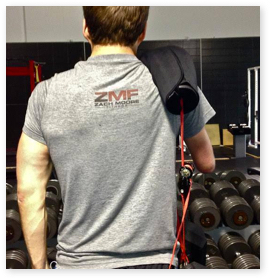 (T)rack your macros often, not your ketones. If you are going to “track” something, make it macros (and by proxy, calories): not ketones. 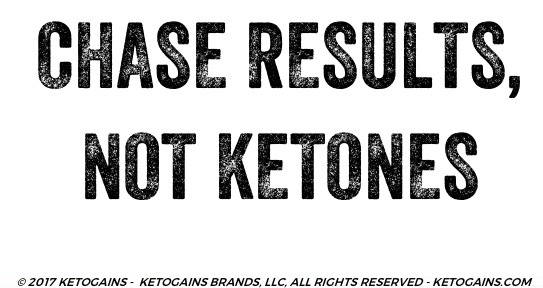 High ketones do not necessarily mean more fat loss. (O)verdoing FAT is bad. Fat intake goes according to your recomposition goals and energy requirements: for fat loss, lower fat, for maintenance or even gains, increase it. * Protein should be ingested in accordance to lean weight, and the purpose of protein is repair and growth, not energy. Protein is King and the most important macro: people often think that protein is only for “silly muscles” when in fact, almost everything in your body, even hormones, are made of (or require) protein. We have seen some people suggesting very low intakes of protein: less than 40g a day for an adult woman!!! Which in the medium – long term will yield more negatives than benefits. Be sure that the “weight” you lose is of the right kind. * Carbs are kept low, usually at 30g NET or less. If you are overweight… you already have lots of fat in reserve. 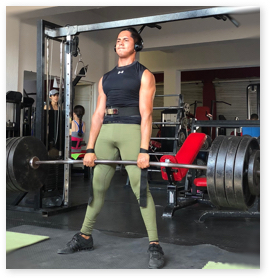 If you really want to lower your body fat percentage, you still need to eat at a deficit as to actually use your own fat reserves – repeat after me: you don’t need to eat “more fat” when you are stalling. You need to review macros and make sure you are in an energy deficit. What should your blood sugars and ketone levels be in ketosis? The ketogenic diet is still evolving and fertile area of research. Even Keto Clarity co-author Eric Westman admitted recently that there is still a lack of clarity around what your ketone levels should be. The classic chart from the ‘optimal ketone zone’ from Volek and Phinney’s Art and Science of Low Carb Living which is typically referred to as the ultimate guide to optimal ketone values, has a problem: is that it is difficult for most people to achieve “optimal ketone levels” (i.e. 1.5 to 3.0mmol/L) without fasting for a number of days or making a special effort to eat a lot of additional dietary fat (which may be counterproductive if you’re trying to lose weight). One was with cyclists who had adapted to ketosis over a period of six weeks and another ketogenic weight loss study. In both cases these ‘optimal ketone levels’ (i.e. between 1.5 to 3.0mmol/L) were observed in people who had recently transitioned into a state of nutritional ketosis. Since the publication of this chart in the Art and Science books, Phinney has noted that well trained athletes who are long term fat adapted (e.g. the athletes in the FASTER study) actually show lower levels of ketones than might be expected. 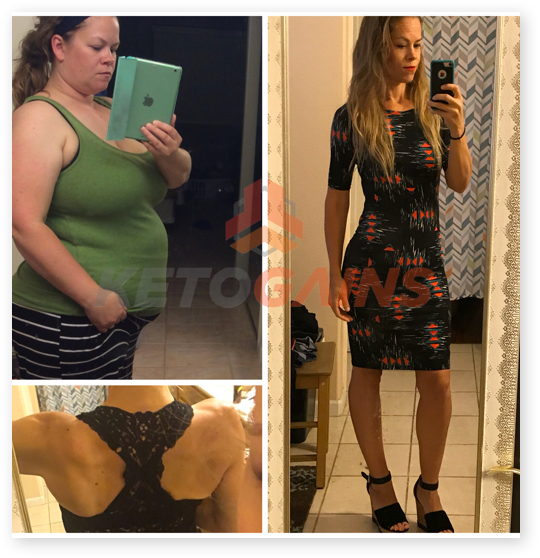 Over time, many people, particularly metabolically healthy athletes, move beyond the ‘keto adaption’ phase and are able to utilise fat as fuel even more efficiently and their ketone levels reduce further. Low ketone levels, not because I’m not “ketogenic” but more so, because I am very well keto adapted.